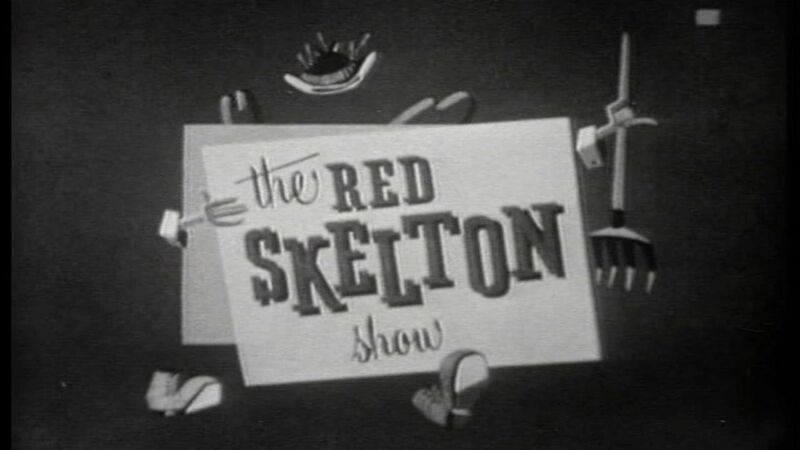 Here's where to watch every episode of The Red Skelton Show season 10. Mouseover or tap an episode to see where to stream it. Click or tap the play icon to stream it on the best available service. Clem the Candidate Oct 11, 1960 William Demarest plays Burnside, a political boss who believes that Clem Kadiddlehopper (Red Skelton) would make the ideal Presidential candidate. Jayne Meadows Nov 1, 1960 San Fernando Red (Red Skelton) launches an investigation of investigating committees. November 22, 1960 Nov 22, 1960 REPEAT of a Thanksgiving episode with William Frawley. We're Gonna Have A Party Jan 24, 1961 Talk about Candid Camera, Gigot, Red Skelton story, Diet and Godrey plays a banjo rag to fill up time. Freddie and the Baby Mar 14, 1961 --Sketch: Freddie the Freeloader finds an abandoned infant. Appleby's Fallout Shelter Jun 6, 1961 George and Clara Appleby sketch: --Clara discovers that her refrigerator was raided during the night. Freddie Gets Sick Jun 13, 1961 Freddie the Freeloader and his pal Muggsy (Jack Kirkwood) have lived at the city dump for years. This fact astounds Dr. Benson (Jackie Coogan) and his colleagues who want the place condemned as a health menace.